After two years of marriage, Angelina Jolie and Brad Pitt have filed for divorce, according to TMZ. The Hollywood A-listers began dating in 2004 and have 6 children together. It has been reported that Jolie filed the legal documents for divorce on Monday citing irreconcilable differences. TMZ has reported that there is no ‘third person’ involved in the separation and that her decision to split from the legendary actor is solely over his interaction with the children. 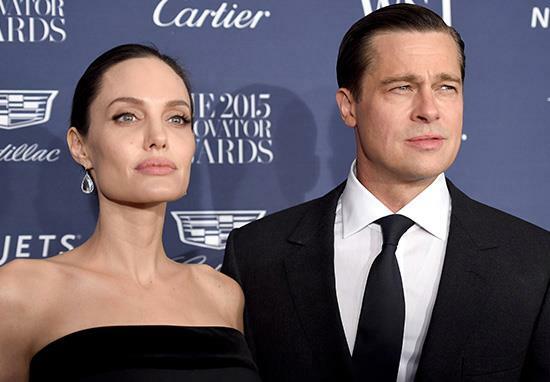 Jolie is not asking for spousal support, but does not want Pitt to have joint physical custody of the children. It is expected that he will be offered visitation rights. Jolie is being represented by Laura Wasser, who recently advised Johnny Depp during his separation from Amber Heard after allegations of domestic abuse. More on this story when we get it.